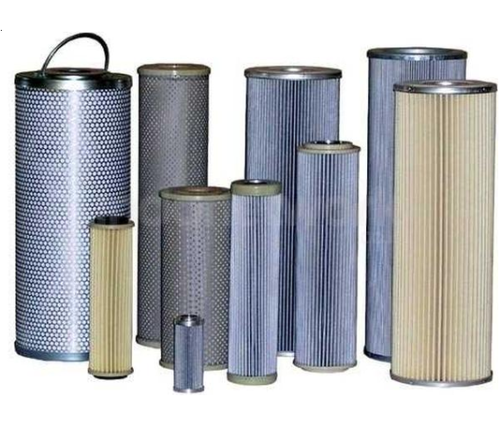 We are the leading manufacturer & exporter of Filter Cartridge. 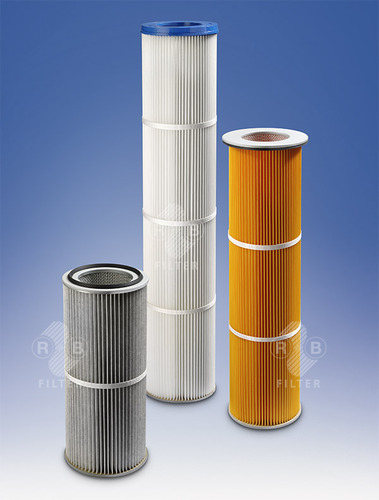 Offered range of Air Filter Cartridge is manufactured utilising high-grade raw material and innovative techniques in strict compliance with the international quality norms. The cartridges are suitably checked on different characteristics to maintain its authenticity throughout the designing process. 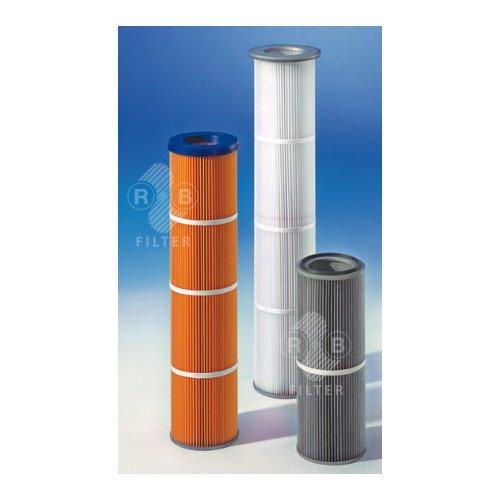 We are known to offer the wide range of Hot Gas Filter Cartridge. The products offered by our firm have a long life and highest safety. 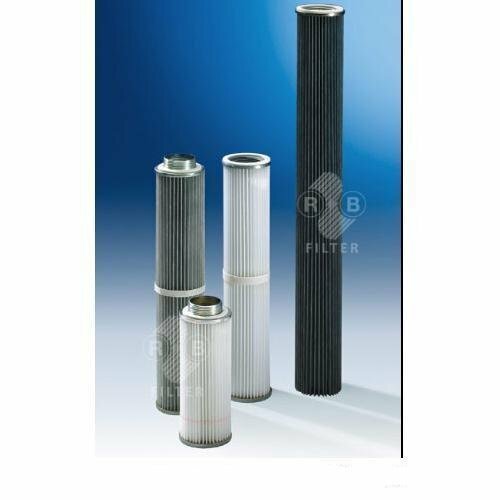 Our company offers Standard Filter Cartridge at very competitive prices. These products are equipped with metal parts of galvanised steel. 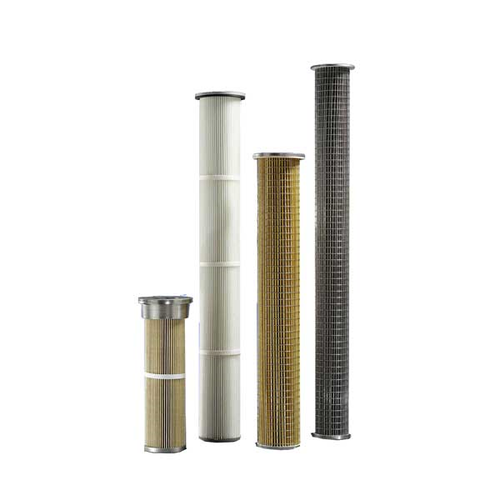 Our offered product Thread Filter Cartridge has high durability and is of best quality material. Quick and easy installation: Filter cartridges with thread are screwed into the corresponding filter holder from the raw gas side. For the installation no tools required. Filter cartridges for higher temperatures, with material of stainless steel or materials which are suitable for food contact are available on request. The filter medium is adjusted to the application in order to provide ­optimum performance in filtration. The pleated filter media consist of ­cellulose, polyester and polypropylene non wovens or needle felts. They can be equipped antistatic, oil and water repellent with special coatings or membranes. They are certified in ­accordance with DIN EN 60335-2-69 and are suitable for the filtration of health hazardous dusts. 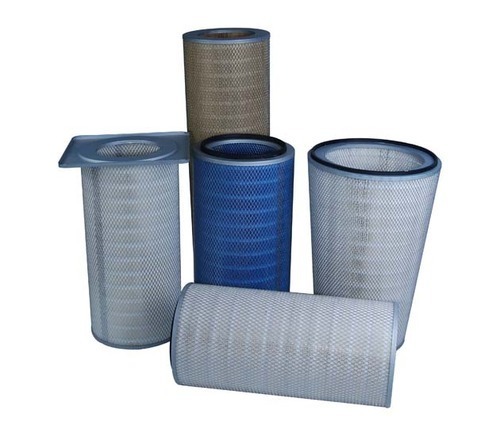 In order to cater the diverse requirements of honourable clients, we are able to offer Vent Filter Cartridge. The offered range of vent filter cartridges is made utilising high-grade raw material and highly advanced technology in strict compliance with the international quality standards. Along with this, the offered range of vent filter cartridges is suitably tested on different characteristics to ensure that flawless products are delivered at customers' premises. Owing to the immense experience and a competent team of experts, we are able to offer Bag Filter Cartridge to respectable clients. Installation by a turn of 120 °C only! According to the application, the best possible filter medium for the respective case is selected. They are certified in accordance with DIN EN 60335-2-69 Appendix AA and are suitable for the filtration of health hazardous dust. solenoid valves, valve controllers, air flow deflectors.